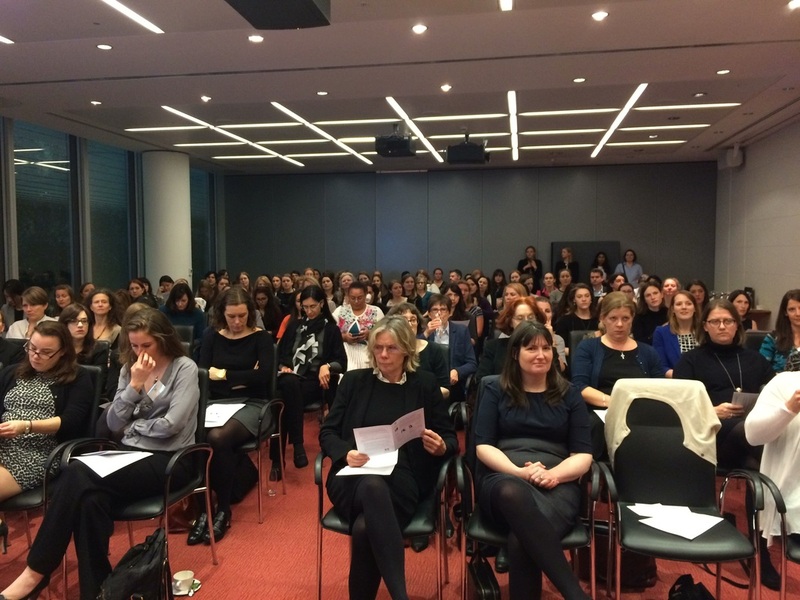 Last week, we held our first Women in IP event, which was attended by scores of women (and a few men!). The event featured an interactive panel discussion on “The power of networking and mentoring in developing your career”, followed by a chance to put newly-acquired tips on networking into practice. Some people attended the panel discussion only, some came to the networking session, while others enjoyed the whole event. 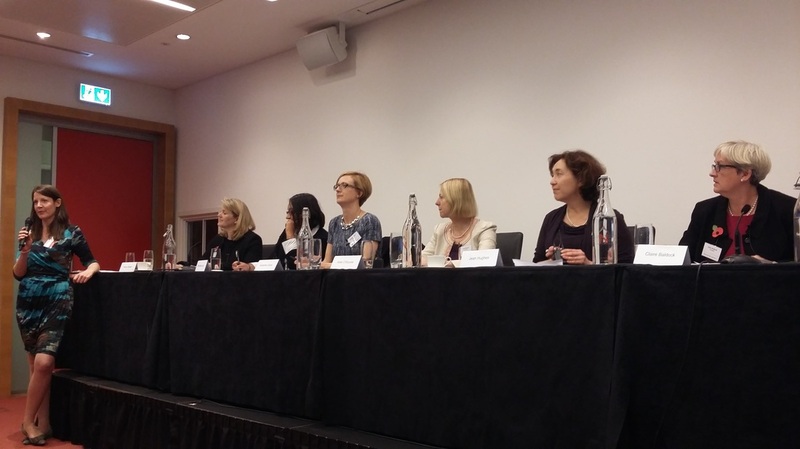 Cathy Mack, Practice Manager at TLIP Ltd, writes about the event and some of the interesting points raised during the panel discussion. 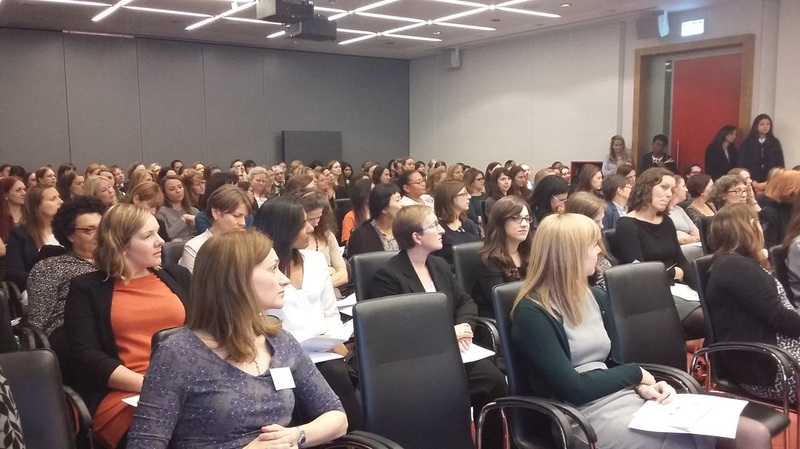 Under the umbrella of the IP Inclusive initiative, the first Women in IP event was held on 2nd November 2016, hosted by IP Inclusive Charter signatory Norton Rose Fulbright. Feeling a bit daunted on arrival at the rapidly filling room confirmed that one of the topics of the event – networking – was going to be a very useful one. Determine what you need from a mentor – what skills do you need to develop, what advice do you want? Ask them to be your mentor! The panel talked about not only benefitting from having mentors themselves but also from mentoring others within their firms and organisations, via the CIPA Informals, and via university societies, outreach programs, and via the Law Society. Following-up selectively and personally – don’t feel obliged to follow-up with everyone you meet, and don’t send the same generic message to everyone! Follow up promptly – this could be via LinkedIn®, email, or if the connections are within your organisation, dropping by their desk/office. Connecting via LinkedIn® – this can provide an easy way to find out about your contacts’ new qualifications, new ventures/jobs, and interests, and provides you with something to talk about when you follow-up or see them again. Keeping in regular contact, not just when you want something! And then it was time for drinks! After listening to the discussions on networking, it felt more comfortable than usual to both catch-up with people I know and meet new people at the reception. I chatted with representatives of the UK IPO, which was interesting and gave me some insight into the other side of the patent prosecution process. As the reception went on well past the scheduled end time, it seems that many of the attendees also enjoyed the opportunity to connect and reconnect. I thought the event was expertly organised and enjoyable, and it provided much food for thought and many practical suggestions for building and maintaining a network. I’d recommend future events to all, and it would especially be nice to meet other paralegals, administrators and practice managers at the next event. Thank you Cathy for this great report! There is clearly an appetite among women in IP for more events of this type, so we look forward to the next Women in IP event. If you have any thoughts about event types or topics for discussion, please get in touch with us via the comment box below or via the Women in IP LinkedIn® Group. 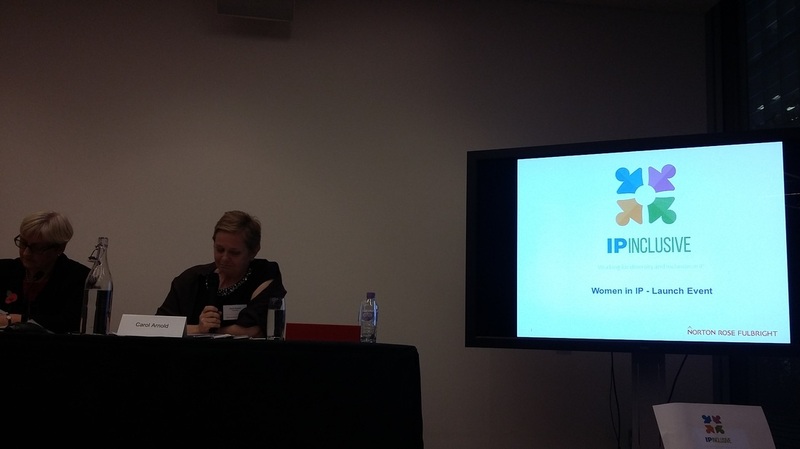 The committee hope to have webinar-based events and regional events too – if you are interested in organising a Women in IP event in your region, the committee would like to hear from you!